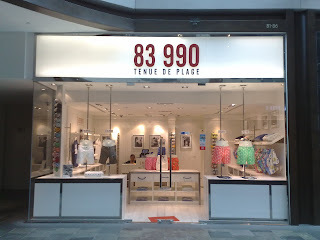 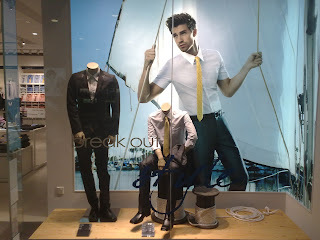 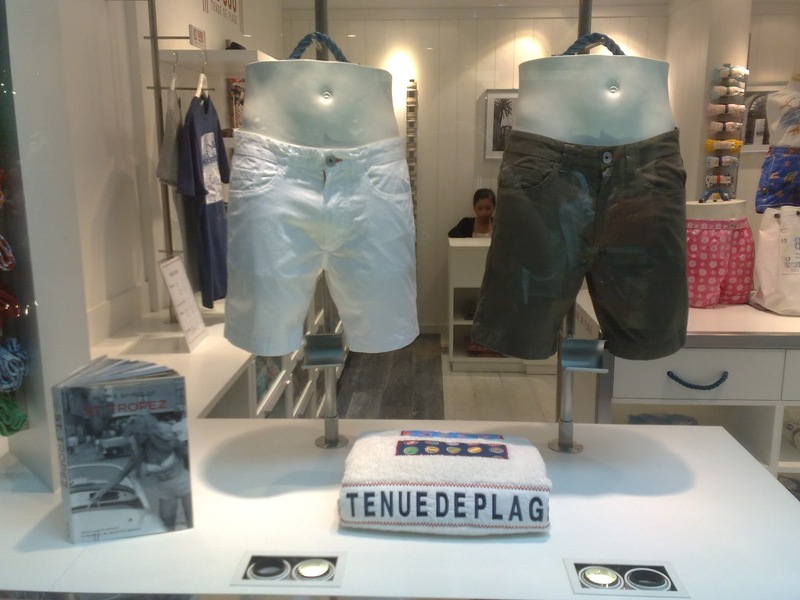 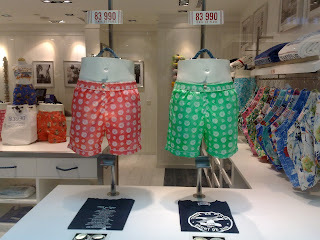 Looking at the 83 990 and G2000 window displays and you will find the spirit of summer vacation at the sea. At G2000, the young executives are relaxing on a ship deck. And when they need to swim or to sunbath, they will open up their working clothes and change into colorful swim shorts from the 83990.